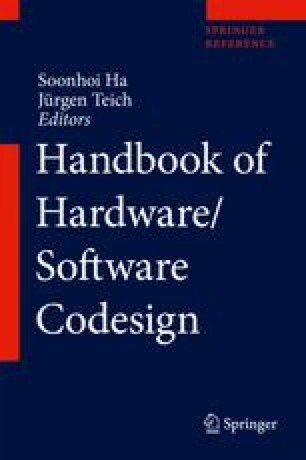 This chapter presents guidelines to choose an appropriate exploration algorithm, based on the properties of the design space under consideration. The chapter describes and compares a selection of well-established multi-objective exploration algorithms for high-level design that appeared in recent scientific literature. These include heuristic, evolutionary, and statistical methods. The algorithms are divided into four sub-classes and compared by means of several metrics: their setup effort, convergence rate, scalability, and performance of the optimization. The common goal of these algorithms is the optimization of a multi-processor platform running a set of diverse software benchmark applications. Results show how the metrics can be related to the properties of a target design space (size, number of variables, and variable ranges) with a focus on accuracy, precision, and performance.